Police are searching for a gunman who shot three people near a Pittsburgh high school today. 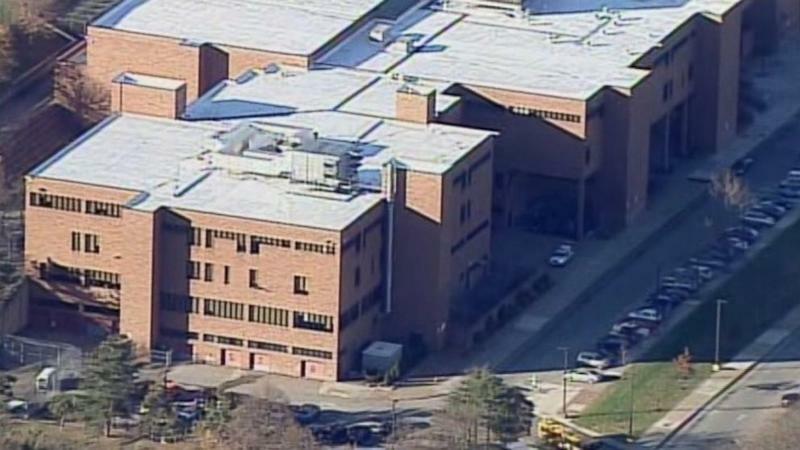 Three people were shot near Brashear High School in Pittsburgh this afternoon, according to ABC News affiliate WTAE. No one is in custody and there is a search for the shooter, according to the Pittsburgh mayor's office. SWAT team members and armored vehicles responded to the school and surrounding neighborhood. Pittsburgh school district spokeswoman Ebony Pugh told ABC News that three students were shot as they walked to a vehicle they'd all taken to school earlier in the day. Their injuries appear to be non-life-threatening, she said. Two students were grazed in the head and one was shot in both the foot and arm, she said. Pugh said the victims were not on school property but close by, the mayor's office said. Allegheny Hospital confirmed they are treating one male patient who was in stable condition.